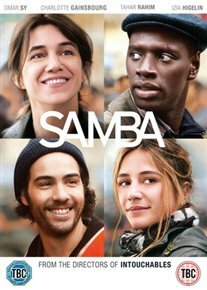 French comedy drama starring Omar Sy and Charlotte Gainsbourg. When migrant Sambe Cissé (Sy) travels from Senegal to take a as a hotel dish washer in France. However he discovers his paper are not in order and he finds himself in am immigrant detention centre. However immigration officer Alice (Gainsbourg) take an interest in his case and the two fight for him to stay in the country.